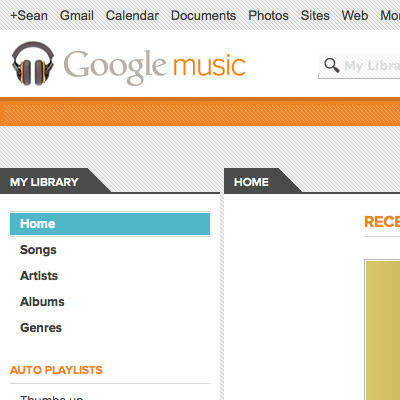 The new Google Music service is now live at Music.Google.com, and we’ve already got some music uploading to the service. For those of you haven’t jumped in yet, you’re probably wondering what it’s going to look like, so we’ve gone and done a brief tour for you. The Home screen doesn’t seem to do much beyond showing you what your most recent uploads are. The Songs tab will allow you to see the songs from each album. As you can store up to 20,000 songs, this could become quickly overwhelming if you have a large collection. Albums is just as it sounds and will allow you to browse through your collection by album name. In a particular mood? The Genres tab may be the best way for you to find the music that will best suit you. What do you think of what you’ve seen so far?